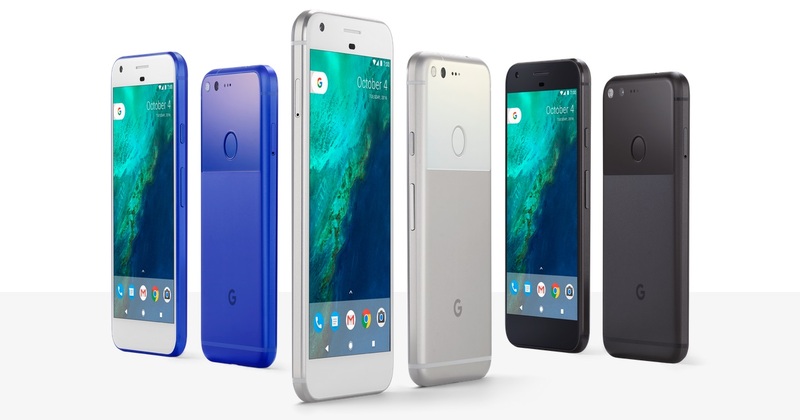 More than 200 people have reportedly had their Google accounts suspended for allegedly reselling Pixel phones, the Guardian reported. Hundreds of members of the forum of U.S.-based website Dan's Deals, primarily known for offering credit card deals, have reported their Google profiles, as well as associated backup and recovery accounts, blocked from all Google services on grounds of violating the search giant's phone resale policy. 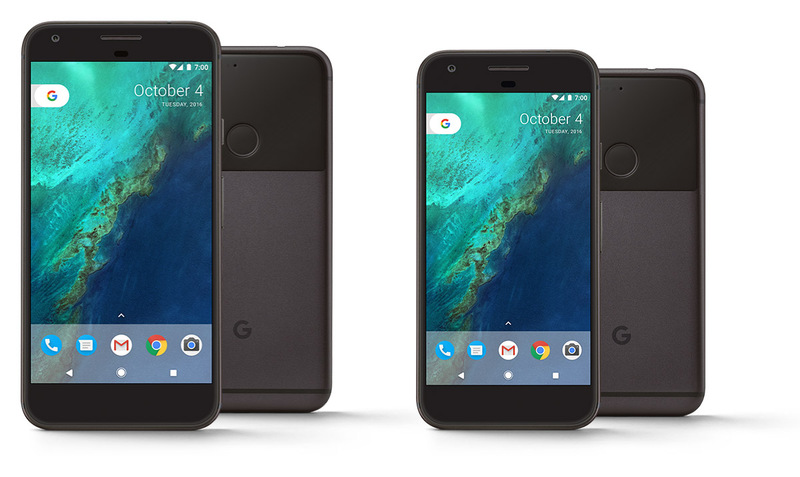 The accounts which are suspended were used to purchase Pixel phones through Project Fi, shipping them to an unnamed reseller located in New Hampshire – a state which does not collect sales tax. Once the Pixel phones were resold, the profits were then split with those who originally purchased the phones through Project Fi. Buying a phone on Project Fi and selling it yourself is perfectly legal, but Project Fi’ terms of service explicitly states users “may only purchase Devices for your personal use [and] may not commercially resell any Device.” Purchasing a phone and mailing it directly to a third-party retailer to be sold at a profit is clearly in violation of this policy. Those affected by the Google account suspension are not able to access any Google services. This means that they are cut off from their email, photos, documents and social media accounts. Some have also reported that Google has shut down access to secondary Google accounts which were listed as a backup account within their Google profiles. We identified a scheme in which consumers were asked to purchase Pixel devices on behalf of a reseller, who then marked-up the cost of those devices in order to resell them to other customers. We prohibit the commercial resale of devices purchased through Project Fi or the Google Store so everyone has an equal opportunity to purchase devices at a fair price. Many of the accounts suspended were created for the sole purpose of this scheme. After investigating the situation, we are restoring access to genuine accounts for customers who are locked out of many Google services they rely on. What do you think about Google’s move on suspending accounts on Pixel resellers? Has your account also been suspended by Google?